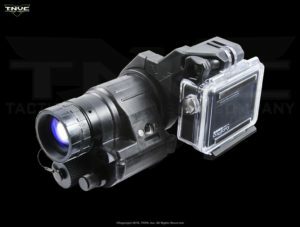 The TNVC NVG Adapter for GoPro HERO cameras allows you to capture the highest quality night vision video from the operator’s perspective. GoPro is the industry leader in extreme-use, professional video and photo camera systems. 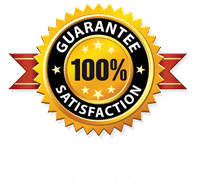 As the go-anywhere / do-anything digital camera, GoPro is in use by professional athletes, sportsmen, drivers, law enforcement, military, and just about anybody with a social media account. 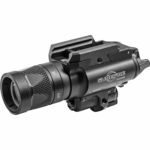 While these tiny cameras have long been a staple in the tactical shooting community for recording matches, training, and real-world operations, night vision compatibility has remained elusive… Until now. Enter the Tactical Night Vision Company NVG Adapter for GoPro Hero Cameras. 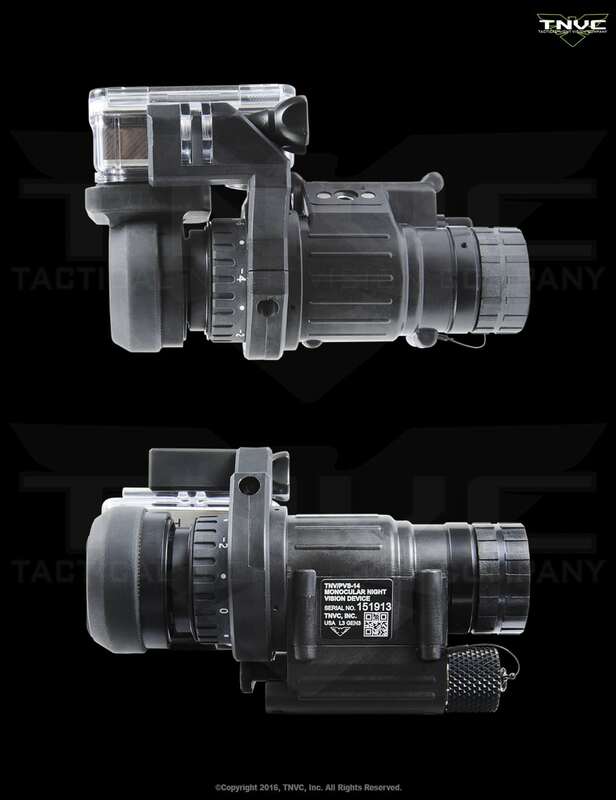 The NVG Adapter will attach any HERO model to a night vision goggle with a PVS-14 Eyepiece Assembly. 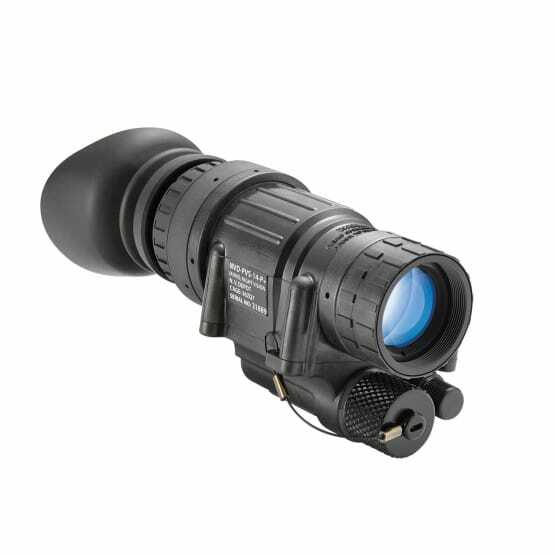 The PVS-14 Eyepiece assembly is the most commonly-used eyepiece in professional night vision and thermal equipment; insuring maximum versatility. A translucent Wilcox Industries amber beam-splitter attaches to the rear of the goggle, bouncing the night vision image 90° into a perpendicular-mounted GoPro HERO camera. The camera mounts snugly against the goggle to minimize profile, via a clamp arm that attaches around the NVG Eyepiece Locking Ring. The user sees through the beam-splitter eyepiece normally while the first person POV is recording. 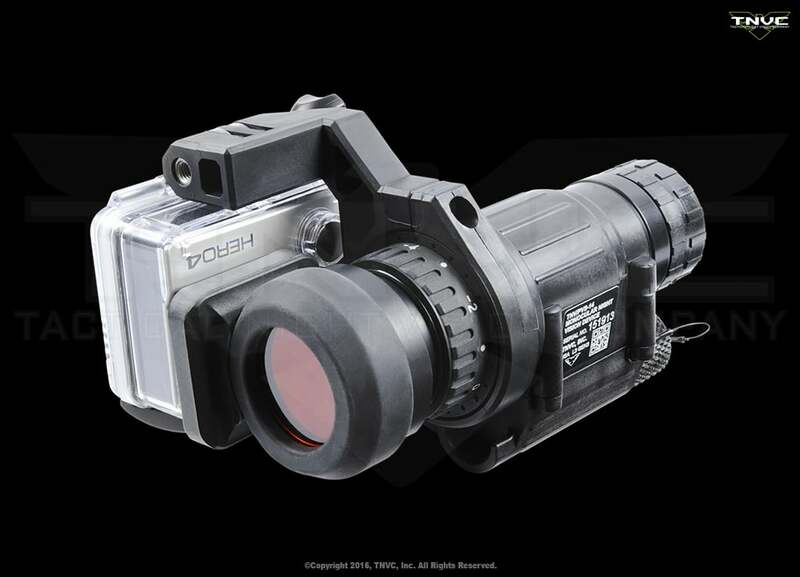 A note about attaching to a PVS-14 NVG: The NVG Adapter for GoPro HERO Cameras will only fit single battery PVS-14 models. It will not fit dual battery models. The Amber Beam-Splitter has a non-glare/reflective coating to insure no light flare in the video while also reducing the green glow signature on the operator’s face. However, the tradeoff is a slight reduction in light transmission. We recommend setting the NVG’s gain to its highest and using an infrared illuminator in extreme low light environments. 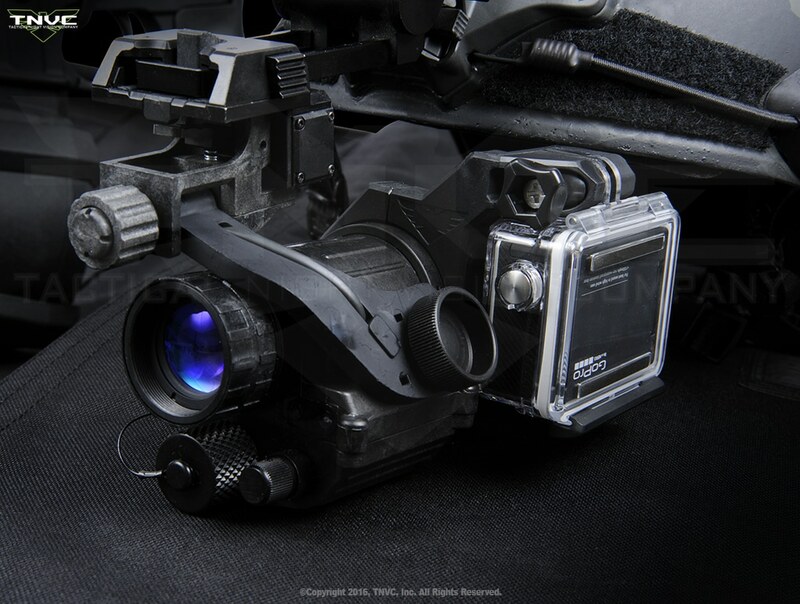 While the TNVC NVG Adapter for GoPro HERO will technically interface with all standard HERO models, it is optimized for the HERO4 Black and Silver as well as HERO3 and HERO3+. These latest models have better light-metering and narrow Field of View settings. 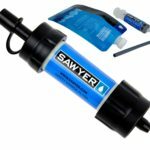 Because it is important to gather as much light as possible through a night vision goggle, legacy GoPro HERO cameras may not produce the best results. For the first time ever, night vision operations and hunting trips can be filmed in high definition from the operator’s perspective. 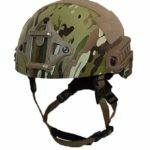 This amazing new capability produces unlimited tactical advantages for the Warfighter and Law Enforcement Professional on the battlefield while providing an invaluable training aid. 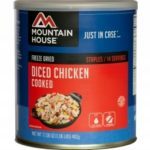 Sportsmen can now record their stage runs during increasingly popular nighttime 3-Gun Competitions. And of course, hunters can finally show their buddies the moment they dropped that trophy hog. 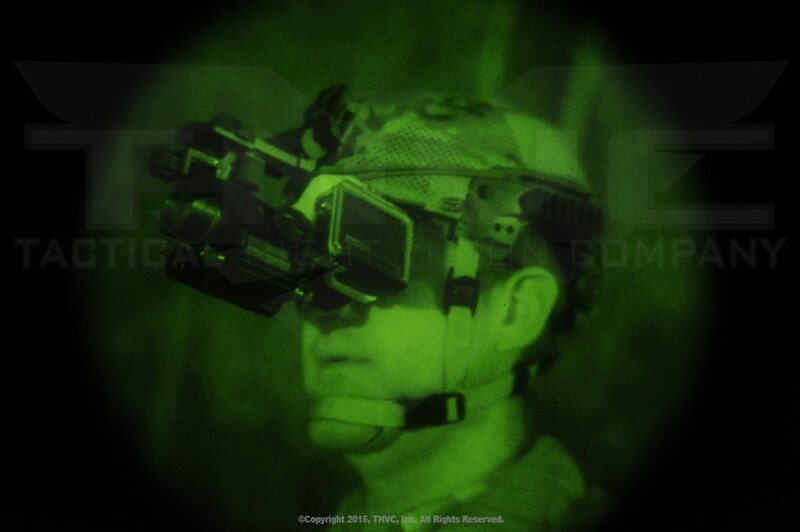 If you use night vision goggles, you should be using the NVG GoPro Adapter. Don’t let darkness keep you from being a HERO. 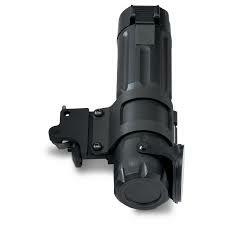 We offer the NVG GoPro HERO Adapter in several packages. Obviously, you can buy just the adapter system if you already own a GoPro camera. 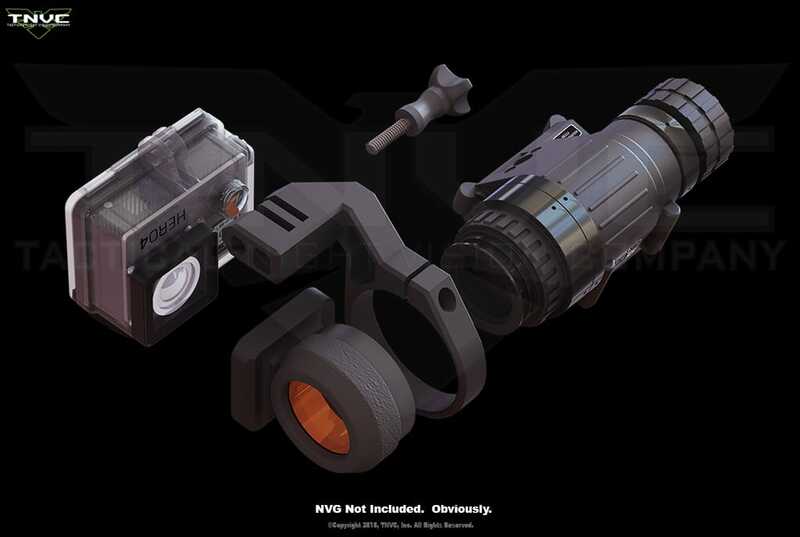 The HERO4 Black Package includes the NVG GoPro HERO Adapter assembly and the GoPro HERO4 Black Camera. This 4K capable camera provides the highest definition video. 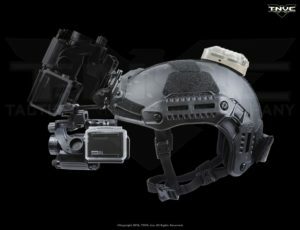 The HERO4 Silver Package includes the NVG GoPro HERO Adapter assembly and the GoPro HERO4 Silver Camera. This 1080p capable camera provides high definition video with a video play-back screen on the rear of the camera. **NOTE** The HERO4 Silver Camera’s video screen will face outwards and glow brightly. If you purchase this package, we highly recommend you also buy the GoPro Blackout Housing (sold separately). GoPro Cameras record to SDHC and SDXC Memory Cards. THE CAMERAS DO NOT COME WITH THESE CARDS. IF YOU DO NOT ALREADY HAVE SDHC or SDXC (class 10) MEMORY CARDS, YOU WILL NEED TO ADD IT TO YOUR PACKAGE IN THE DROP DOWN MENU.